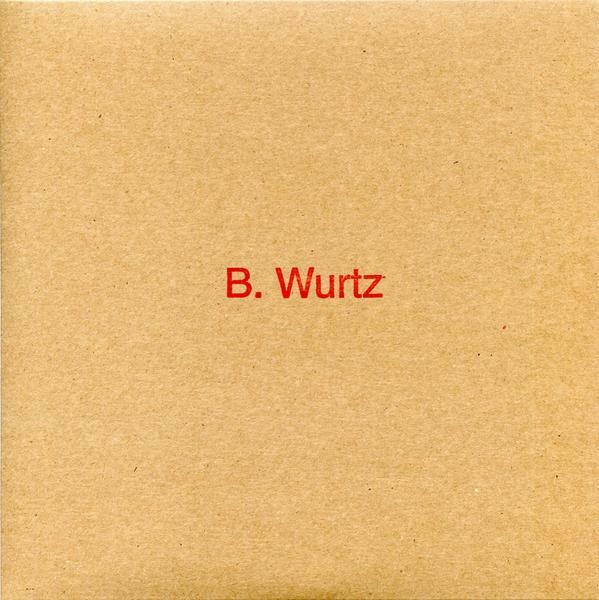 B. Wurtz is an artist based in New York. I love the term “drawing room”. It’s so antiquated. The concept of a separate room to withdraw to and contemplate, to enjoy art and literature, is so civilized. I also like to think of it in connection with our house in New York City, which was built in 1827. That is really early for this city! What a different world it was then. I have wonderful works from friends that are the result of me trading my works with them. That is fact. But since I see these questions as an opportunity to indulge in fantasy, let me talk about what I would add to those works. What comes to mind would be a painting by Francisco Goya. 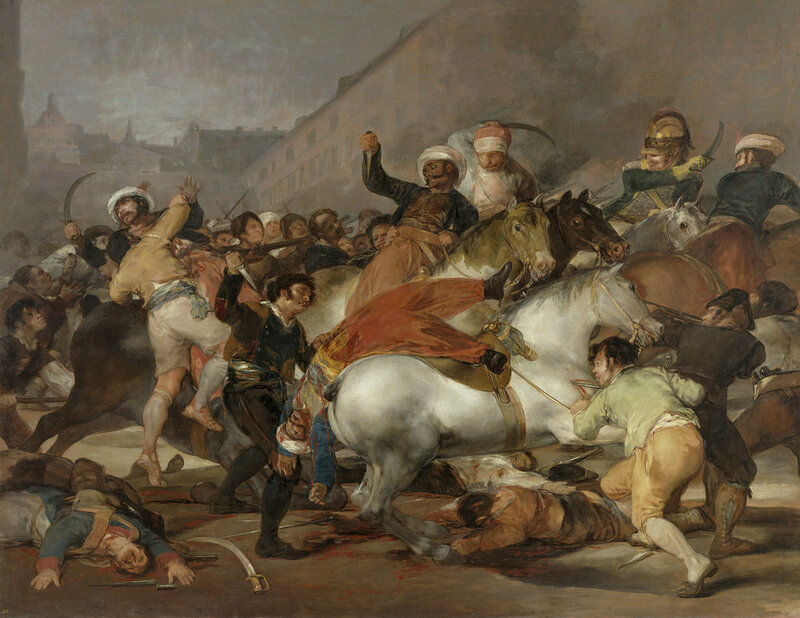 On one of my visits to the Prado museum in Madrid I looked very carefully at every single Goya work in the building. I had certainly liked his art before, but that visit made me come to another level with it. What a great artist! As far as historical work goes, I would put him right up there at the top of my list. 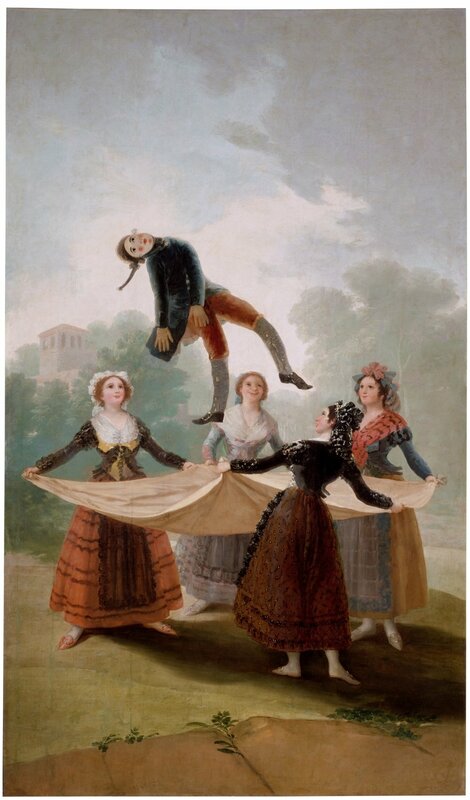 I would want a special lesser known work in my drawing room, but famous paintings I think of are: The Second of May 1808, The Dog and The Straw Manikin. 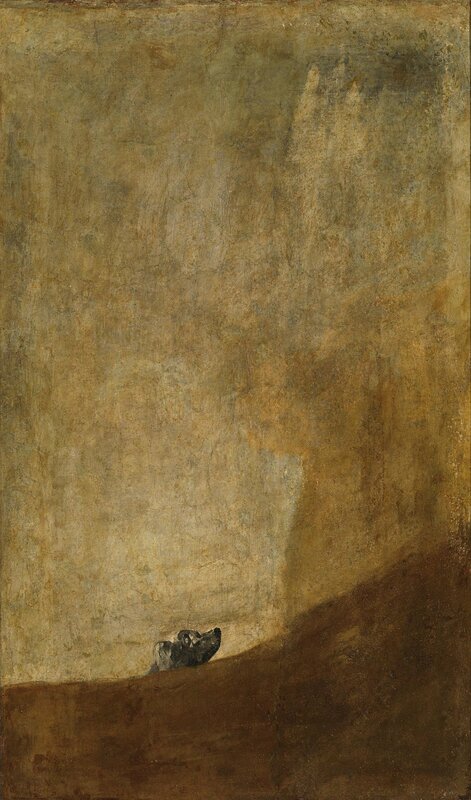 With Goya, first of all, the content is incredible, with its observations of human psychological, political and sociological conditions, both admirable and horrifying, and every state in between. Plus, he was just such an intense observer of the world in general. And then there are the purely formal aspects of the works. The compositions and colors absolutely thrill me. What was particularly notable to me in that Prado visit was the “empty” space in the works, a paradox of both nothing and everything there to look at. Every brushstroke is assured and perfect, everything considered. Both so little and so much are happening in those spaces. 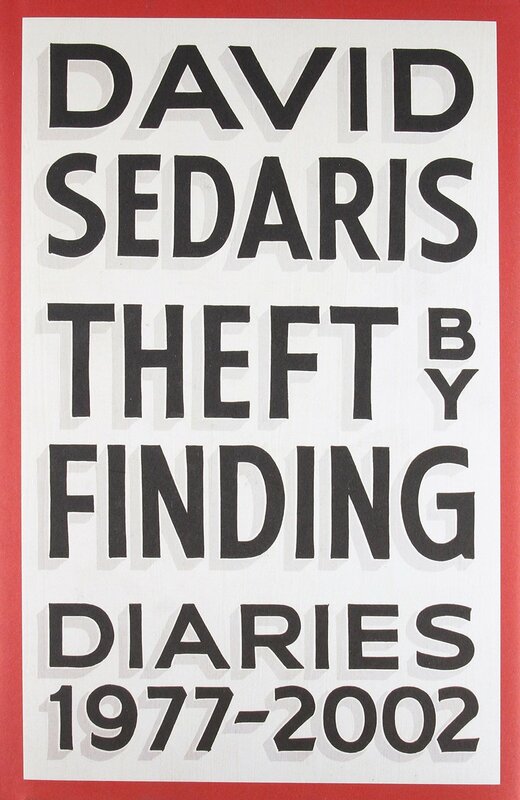 I just finished reading David Sedaris’s book called Theft by Finding: Diaries (1977–2002). I thought it was amazing and more profound than I would have expected before starting to read it. I liked how short some of the entries were, giving the book a very poetic quality I thought. David is such an intense observer of human beings. There is an interesting connection with Goya, right? In the book it was great to watch David’s writing style develop as the years passed, becoming more assured, refined, and funny. I have known David for many years, literally being one of his first fans. 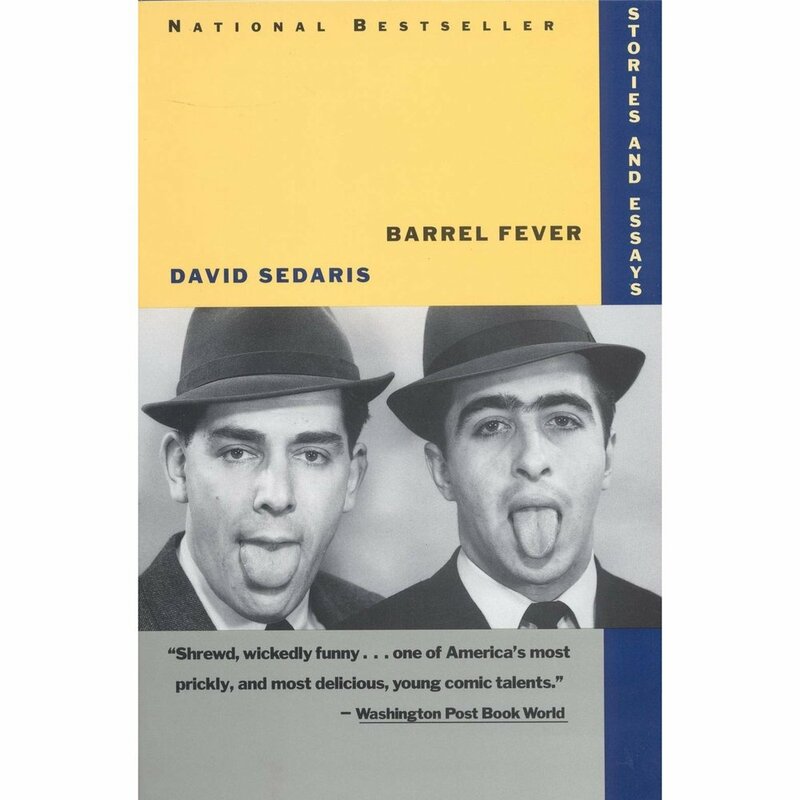 One of my prized possessions is my autographed copy of his first book “Barrel Fever”. He wrote a wonderful personal statement to me and while he was writing it he told me he was going to sign his name the way a junior high school girl would. 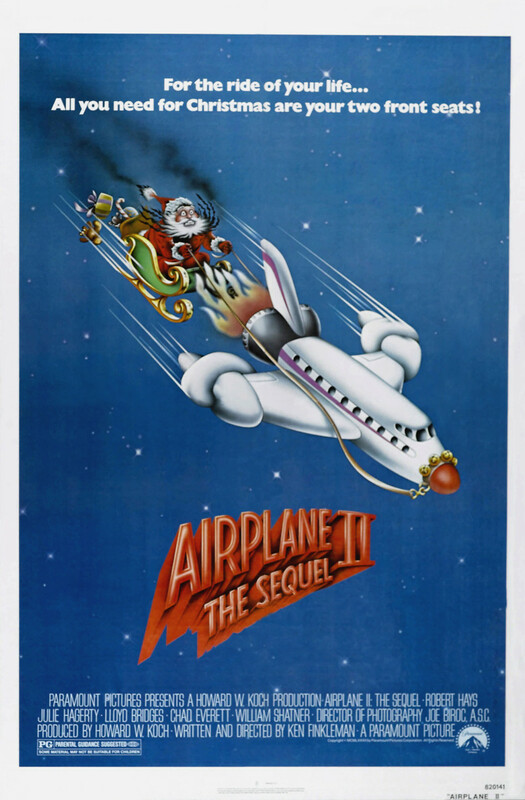 And he did. It’s done in a very curly script style. 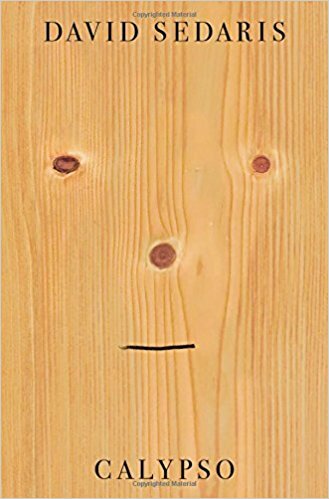 Another great thing about that book is that he just chose a commercial stock photo for the cover. My next book I will be reading is his new book Calypso, which just came out. 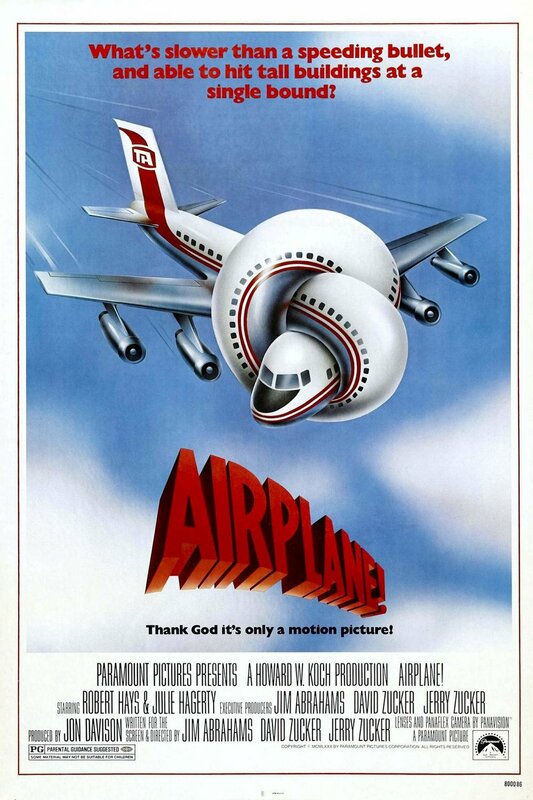 If I had the time right now to watch films at home I would line up a group of oldies. 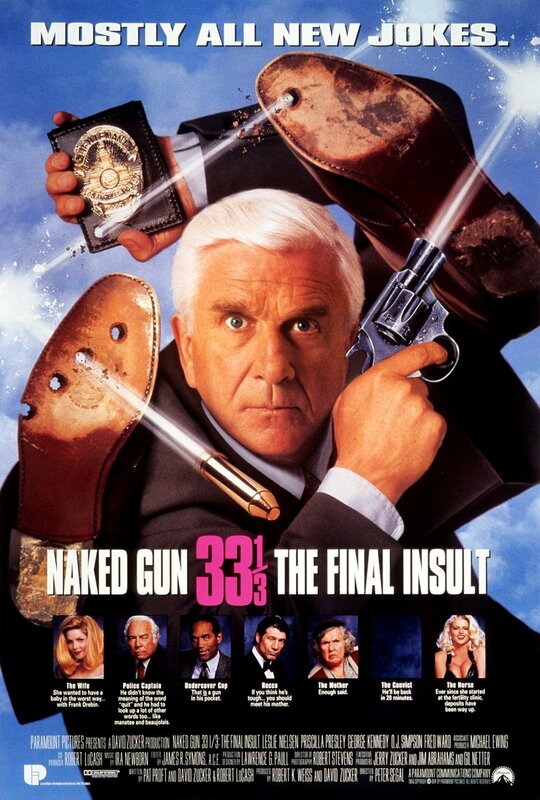 Among them would be “Monty Python and the Holy Grail”, the “Airplane” films, the “Naked Gun” films and “Top Secret”. Do we see a pattern here? 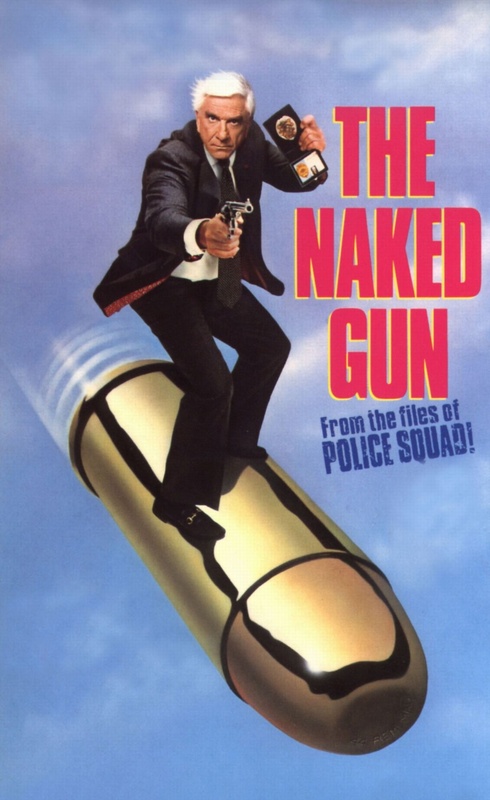 I find it such a release to laugh really loudly at silly comedy movies. But they have to be clever, witty and incisive comedies. 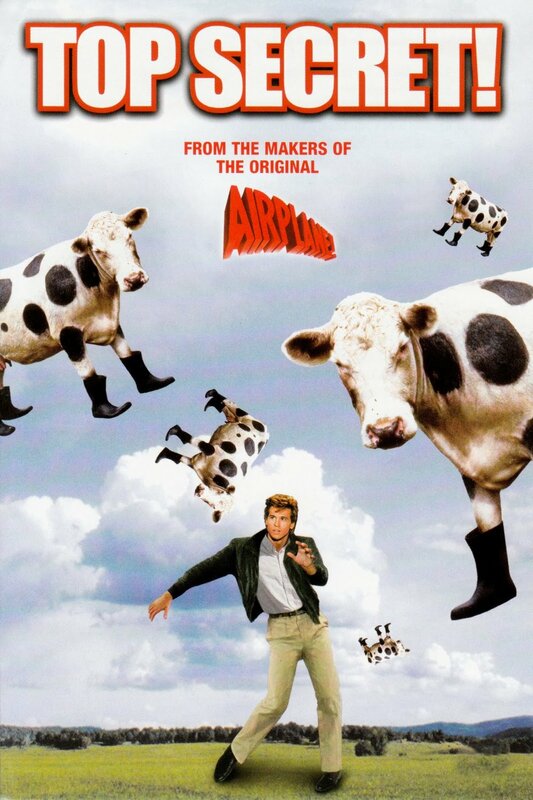 I remember a critic writing years ago about Monty Python. That person said that often the most effective way of dealing with serious issues in life is through comedy. It is essential that we as humans take the time to laugh. I am making my own music again after basically taking a thirty-year break from it. I had felt I had too much to do what with being a visual artist and working at freelance day jobs to survive. It actually wasn’t good for my mental health to have stopped. I am now much happier and probably a lot more productive in all aspects of my life. I had started out as a very small child playing the piano and then later taught myself the guitar. So back to playing those instruments plus others: among them, Autoharp, harmonica, lap slide guitar, and a mountain dulcimer that my dad had made. I’ve made up some simple instrumental songs, which I recorded with GarageBand using a microphone with the live instruments in the room. Then I met a collaborator named Solveig Fernlund. We have written a lot of songs together. Our basic working method is that I compose an instrumental song structure first and she adds a melody with lyrics on top. It’s super fun and perfect for me because I can’t write lyrics. And now I have started singing old folk songs with my wife Ann Bobco. We have been together for 38 years and never sang together before! Who would have thought? It’s amazing. So I listen to recordings of the aforementioned projects and try to remain as objective as possible while listening. Easier said than done! But it’s all extremely educational. Because I view my music making as basically a hobby, there is a wonderful lack of stress from the endeavor. 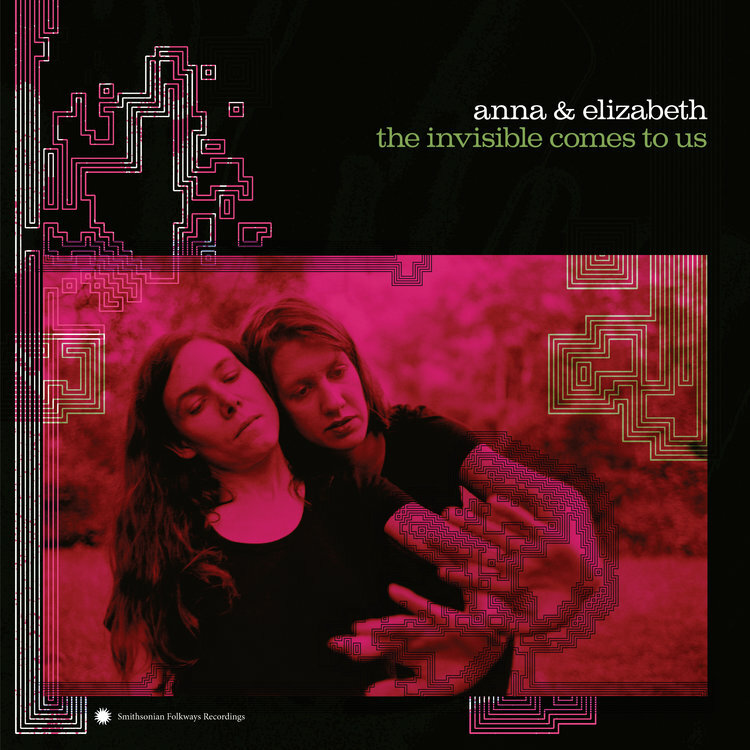 Music by others that I am listening to includes recordings by Anna and Elizabeth. They are two young collaborators I met and heard perform in Vermont when I was teaching at the Vermont Studio Center. They travel around the U. S. collecting obscure old American folk songs. They are great singers and instrumentalists, treating the songs in a not over-slick way that makes you feel like you are in a far off place and time. My wife Ann and I play several songs I got from Anna and Elizabeth’s repertoire. Sometimes I feel like listening to classic old rock music. 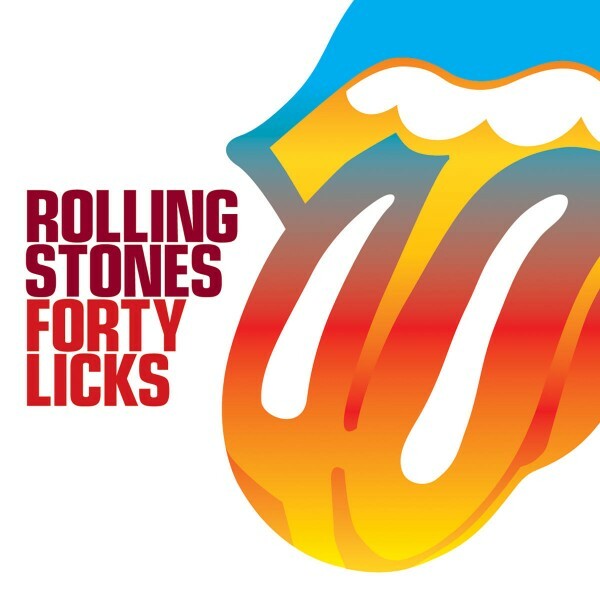 The Rolling Stones remain one of my all time favorite bands. 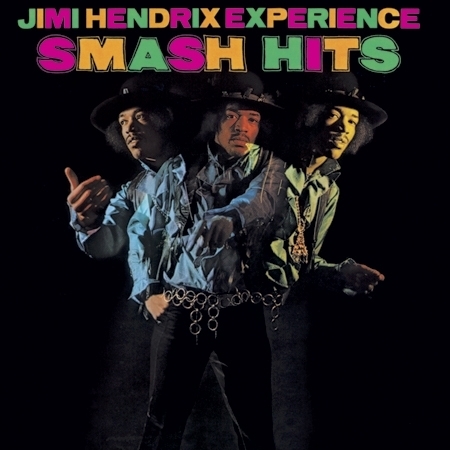 I also have a greatest hits cd of Jimi Hendrix. I listen to that quite frequently. Another great musician! Yes, high-energy music, but he understood the concept of subtlety and empty spaces. He didn’t have to fill every moment with his virtuosic guitar playing. That kind of restraint was also evident in the fact that there were only three members in the band. Both The Rolling Stones and Jimi Hendrix have good lyrics too. Not always so present in rock and roll. I am old enough to have seen both Jimi Hendrix and the Rolling Stones play live. I saw Hendrix in Santa Barbara, where I grew up. I still vividly remember how great the music was and what a gracious stage presence he had. The Stones I saw at Altamont. That is a whole other story! I think that if all the people I mentioned in my answers to the previous four questions were in my drawing room that that would be amazing!